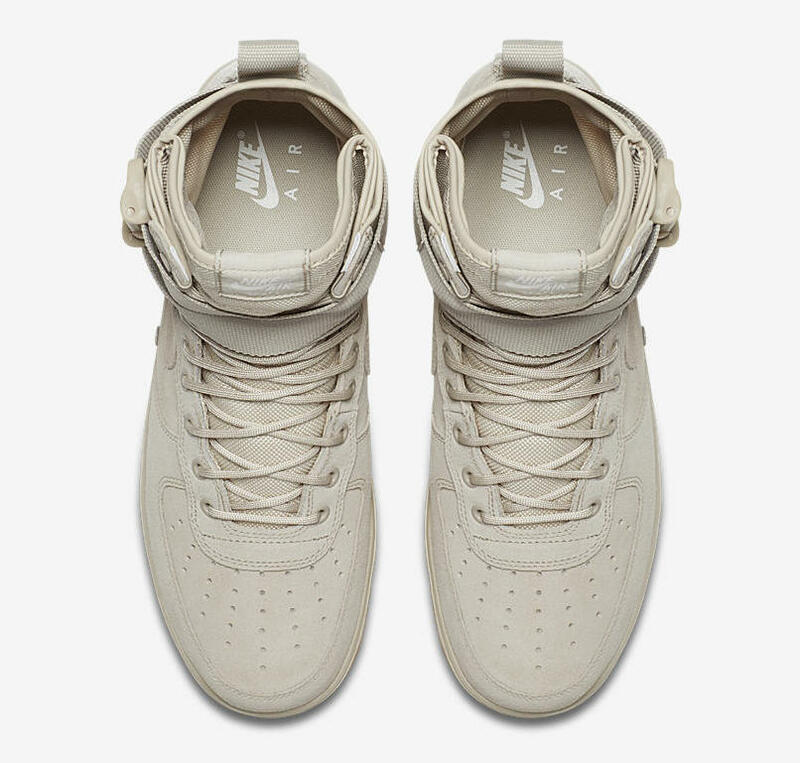 Swag Craze: The Nike Special Field Air Force 1 ‘String’ Drops This Weekend! The Nike Special Field Air Force 1 ‘String’ Drops This Weekend! Since its hardcourt debut in 1982, the Air Force 1 has transcended the game of basketball to become an icon of sneaker style. Built today for tomorrow, the Special Field Air Force 1 is the new Force of the future. 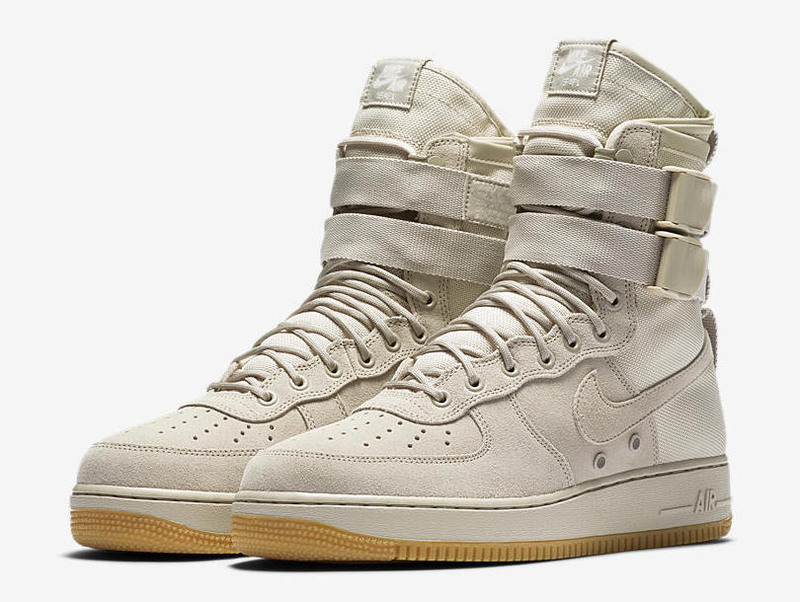 After debuting toward the end of 2016, the military-inspired Nike SF AF-1 has sold out repeatedly in a variety of styles. The bootlike silhouette sees the classic Nike Air Force 1, first released in 1982, adopt an extreme high-top cut complete with rugged materials such as ripstop ballistic nylon and heavy-duty leathers. Officially dubbed ‘String’, the defining off-white hue simply covers most its silhouette. 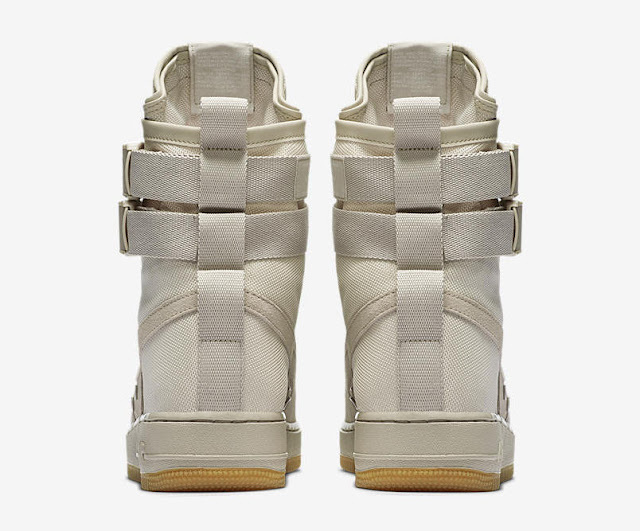 Maintaining its signature design profile intact, the model exudes a military vibe with its dual set of removable straps, while featuring premium suede and ballistic nylon construction implemented along the rear side panels to provide even more weather resistance. The Nike Special Field Air Force 1 ‘String’ will drop on Saturday, 28 January 2017 at selected retailers.